Jewish Lights Publishing, 9781580234580, 190pp. Make the world a better place through good deeds--big or small. "Thank you, really, for devoting your energies to making the world just a little bit better. By doing so, you are saying to yourself, and to others, that this whole Bar/Bat Mitzvah thing is real and important. 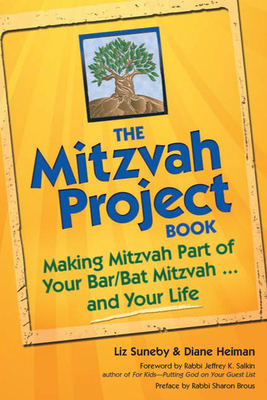 And, this book will help you figure out great ways to put your own passions, interests, and hobbies to work for mitzvah."